“Reaching men through football to equip and care for them on their spiritual journey.” NLFC mission statementFor anyone who has been a Christian for a while you would have probably heard the verses “Go therefore and make disciples of all nations..” (Matt 28:19) as well and “Iron sharpens iron and one man sharpens another.” (Proverbs 27:17). The Bible calls us to do both of these – to spread the message of Jesus and to meet together as Christians to sharpen and grow our faith together. The question really is how do we do this in a western society where most people have all they think they need and the only person to rely upon is yourself? At New Life we have many ministries and activities that seek to achieve these biblical instructions. For men in the church these ministries are vital for connecting with each other and to connect men to the church as, lets be honest, men are not as good at connecting with each other as women. One of those ministries is our New Life Football Club (NLFC). The use of sport to reach people and especially men can be priceless. Set up in 1995 with the aim of bringing Christian men together, the football team has evolved into a brilliant platform for fellowship and a chance to share the love of Jesus with men who do not yet know him. In its 23 years NLFC has seen life-long friendships forged, men return to their faith and some come to know Jesus for the first time. One of those includes myself. Leaving Church at the age of 14 for a variety of reasons the NLFC provided me with a steady connection to the church. Without that connection I wonder if I would have ever returned at the age of 17 and now to be leading the team and being involved in many other ministries with some amazing friends.  As with all ministries the New Life football team needs good people willing to be used by God. Whether you love football or not, NLFC is a great place to serve if you just love people. 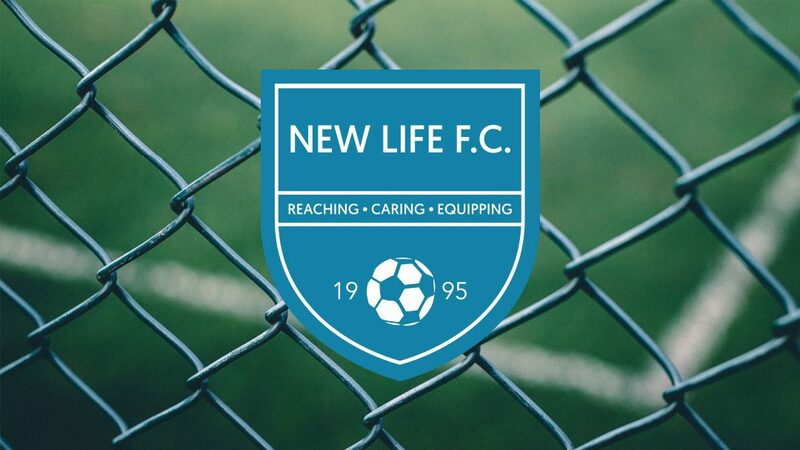 We currently run 3 teams, New Life 1st and New Life reserves for 16+ men who both currently play in the Bromley and Croydon Christian League and a Vets team for those over 35 who play in 2 cup competitions. If you are up for playing in one of the teams or want to contribute in other ways through managing, running training, providing travel even coming to support and joining us for socials after games you would be more then welcome to help reach and build men of Christ. According to the BBC “the FA estimates as many as 1.5m youngsters and adults want to play the sport but have nowhere to do so.” How amazing would it be if some of those 1.5 million played in a place where they could also meet with Jesus? And you could be apart of it!